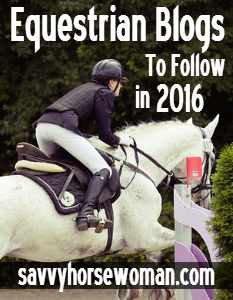 A new year is on its way and I’m back with another great list of equestrian blogs! 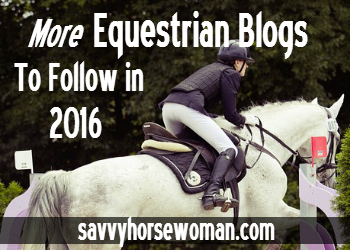 Thanks to the popularity of last year’s post, Top 10 Equestrian Blogs to Follow in 2015, I’ve received a lot excellent feedback about horse related blogs that didn’t make the list. This year I want to showcase some of those suggestions, as well as blogs from my wonderful guest writers. 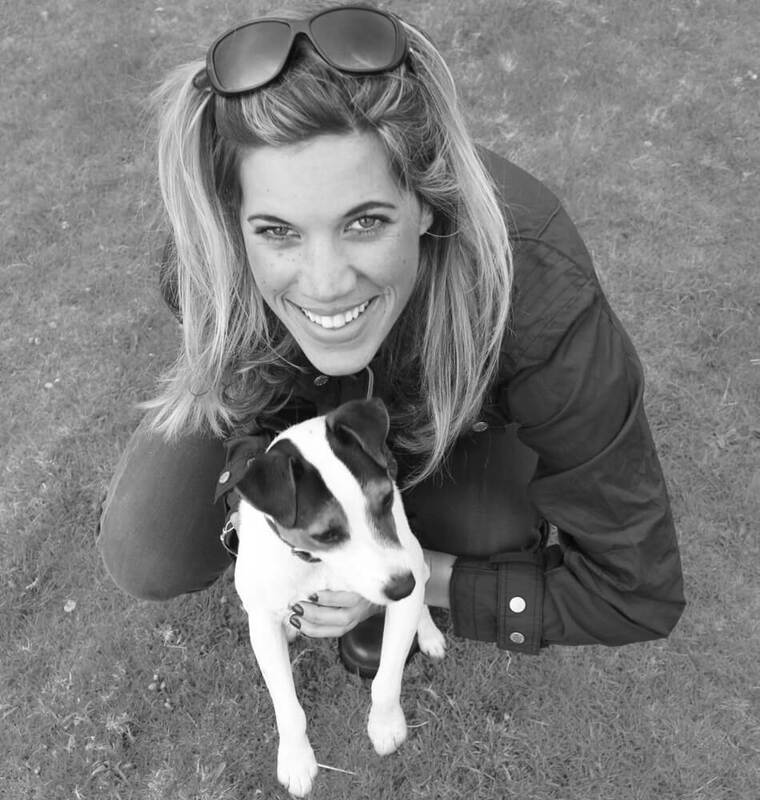 A Country Lady – Devoted to horses, riders and equestrian fashion. Writing Horseback – Your guide to equestrian travel. Hippologic’s Horse Training – Positive horse training tutorials. Tofino Tack – Reviews, sales, interviews & tips. Gift Horse Eventing – Documenting the highs and lows of eventing. A Norse Horse – Stories, reviews and horse health. Dressage Hafl – Dressage with a (adorable) Haflinger gelding. Born Again Horseman – Natural horsemanship, classical dressage and leadership training. Delusions of Dressage Grandeur – Jemima and Cruise take on the world of Dressage. Horse Hype – The latest tends in the equestrian world. Paintings.Drawings.Scribbles – Contemporary equestrian art and practical horse training. Interested in becoming a guest writer? Get the details here! This is great. So many blogs out there. I've only scratched the surface in my 2 years of blogging. I haven't heard of a number of these. I will definitely be checking them out. And if people like blogs about OTTBs, life in California, and wacky horse husbands, they can follow mine too (Saddle Seeks Horse) at susanfriedlandsmith.com. Happy New Year! Great list! Always looking for new horse blogs to read. Also, if my blog (www.ridingwithscissors.com) has a style you like, I'd love to be a guest writer sometime! Indeed a super list – thanks! The number of equestrian-related blogs in the world is beyond amazing. I would make the same comment. 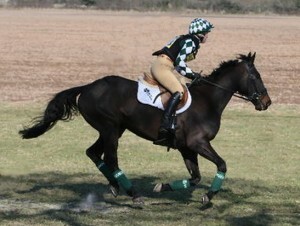 We have a brand new blog dedicated to my horse/stallion of a lifetime (http://happyhorseofamerica.com). I too would be interested in guest blogging if you like what we're about! Again, this particular site is brand new with original blog posts authored by me. Thanks. You've got a fabulous, fun and informative blog! Thanks for including Writing Horseback in your Equestrian Blogs to Follow. Ride on!